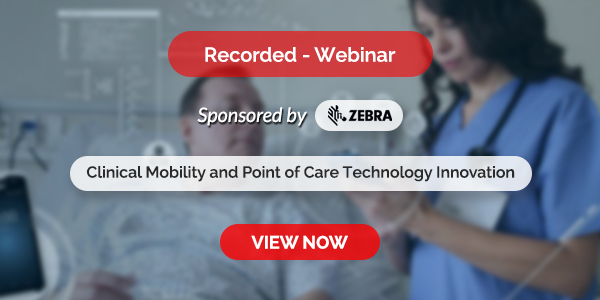 The delivery of optimal pharmaceutical services to patients is a pivotal concern in the healthcare field. By examining current trends and techniques in the industry, processes can be maintained and improved. 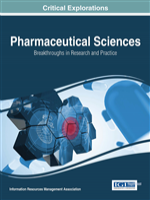 Pharmaceutical Sciences: Breakthroughs in Research and Practice provides comprehensive coverage of the latest innovations and advancements for pharmaceutical applications. Focusing on emerging drug development techniques and drug delivery for improved health outcomes, this book is ideally designed for medical professionals, pharmacists, researchers, academics, and upper-level students within the growing pharmaceutical industry.